To bring news and analyses about India in various sectors. To connect Europe and India through consultancy services, operational support and events. To act as a common platform for two continents to exchange business and cultural talks through different mediums. 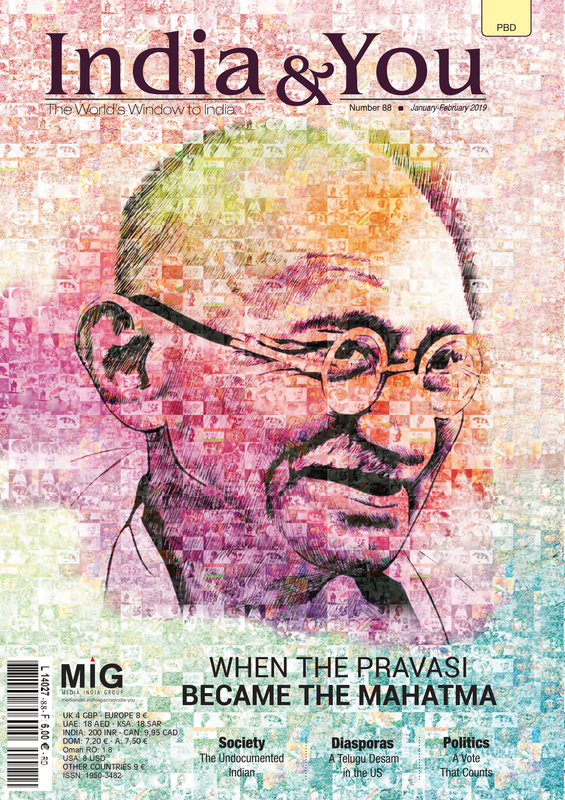 MIG publishes a total of eight magazines, focussing on promotion of various segments ranging from tourism and culture to business & politics in India and abroad, especially the European Union. 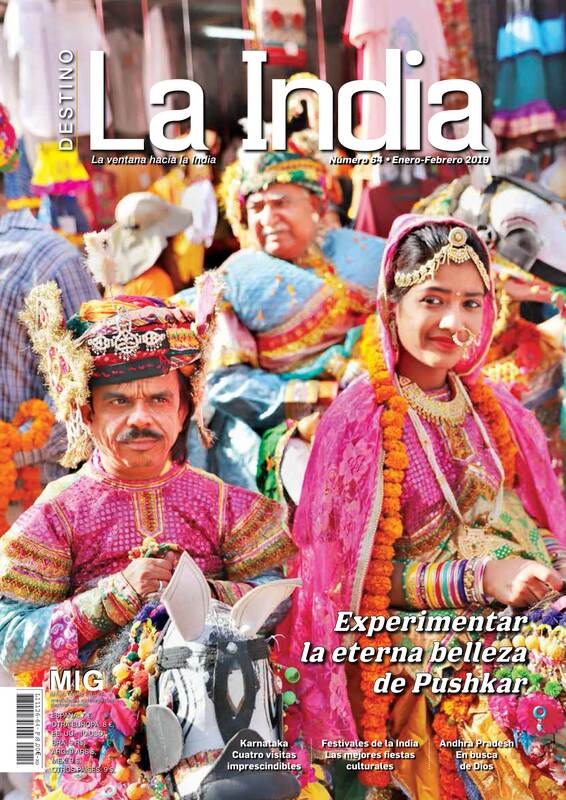 Indes in French, India & You in English Indien Fur Sie in German and Destino La India in Spanish are the only magazines promoting India with a reach spanning 45 countries in four continents. Biz@India (business magazine) in English, focus on the promotion of bilateral exchanges between India and the European Union in sectors like Foodprocessing, Aeronautics, Skill Development etc. 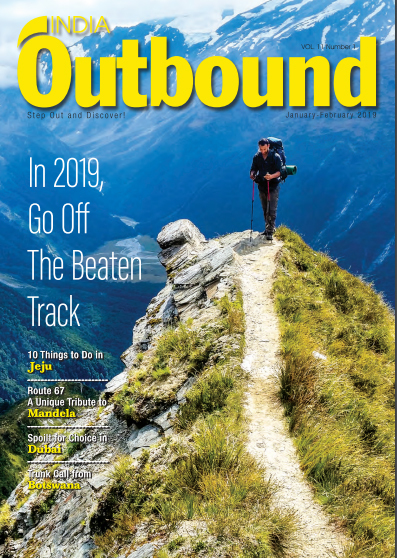 India Outbound is the only travel magazine that is distributed on the Indian market and that reveals the hidden treasures of international destinations to the Indian tourists. 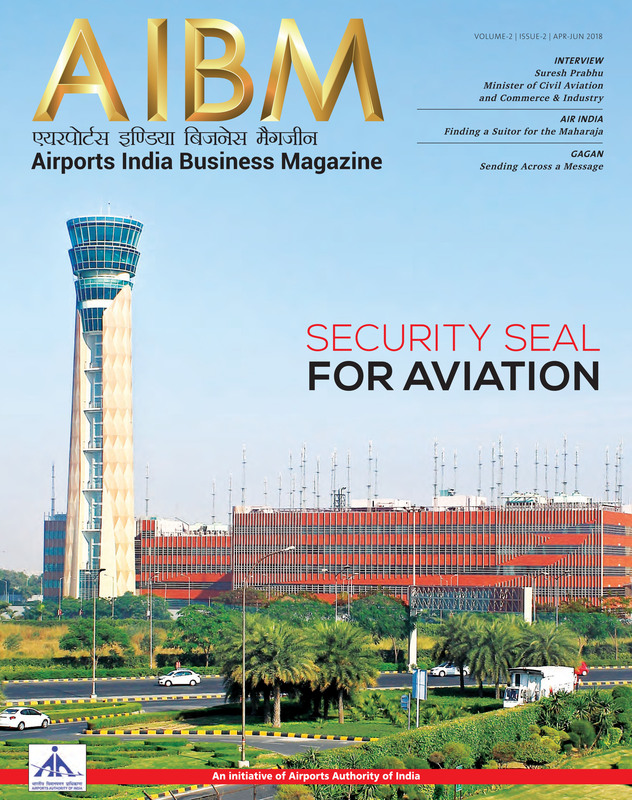 One of the recent ventures of the group has been its collaboration with the Airports Authority of India for the publication on the only business magazine on the Civil Aviation industry in India, the Airports India Business Magazine (AIBM). 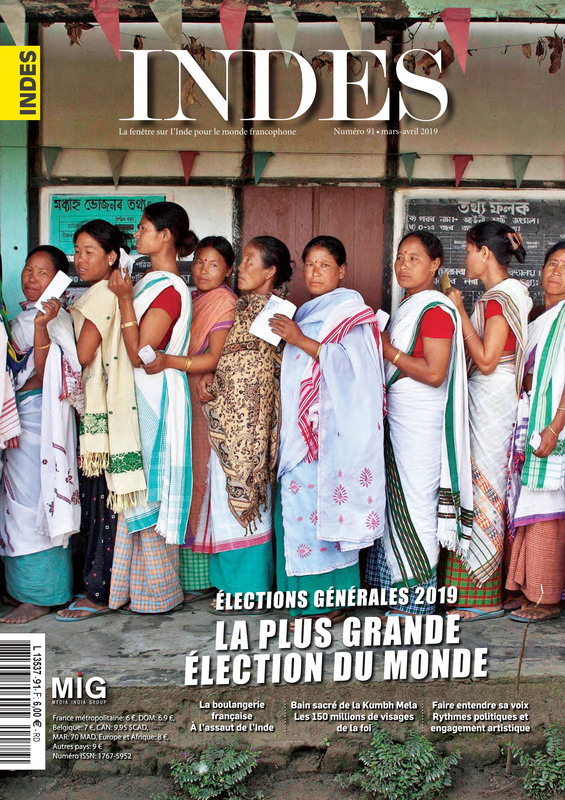 Finally, as MIG is based in Europe with its head office in Paris, we also publish the official magazine of the Embassy of India in French language "Nouvelles de l'Inde". Through an active collaboration with various business organizations, Media India Group is present at the leading events across the world like tourism fairs (ITB in Berlin, WTM in London, Top Resa in France, MAP in Paris, Fitur in Spain, Atout France), food fairs (SIAL, ANUGA), Indian diaspora event organised by Ministry of Overseas and Indian Affairs - Pravasi Bharatiya Divas (PBD), Cinema - Cannes Film Festival and business events (OECD, EICC and Paris Air Show). During the PBD, we organize our own events i,e Francophone evening for French-speaking diaspora and Dialogue with India in an association with GOPIO, an umbrella organisation for Indian diaspora. Media India Group provides a unique service to companies in India and Europe to meet their promotion, branding and other strategic requirements in India and the EU. As bilateral relations and trade improve, businesses on both the sides look for solutions that are cost-effective, efficient and transparent in order to increase their markets. MIG offers competitive, efficient, time-bound and deep penetrating solutions to enhance the visibility, sales and branding in these markets in collaboration with well known brands. Thousands of images don't make the cut - this makes the collection smaller, but more useful! ImageStock has been formed by Media India Group with a goal to sell quality stock photos of India, representing different segments - art & culture, wildlife, cultural and regional. Our photos are of good quality, which have come either directly from our in-house photographers or contributed by the professional photographers from different corners of the country. They are artistically and photographically interesting and provide photographic documentation of any region or segment of India. The entire collection i,e region-wise and category wise is available on the website for the selling purpose. Being a group based in India and Europe and having a team of writers from both the nations, Media India Group has an advantage of producing content in multiple languages and translating the content. We provide high-quality translations in English, German, Spanish and French. We assign every translation project to the most appropriate specialized team of highly qualified translators, editors and proofreaders. We have been associated with many organizations and ministries to translate their content on their websites, press releases, documents, etc. Asiacom is a branding and digital agency based in Europe and in Asia. We are at your service to build your project; launch a product/service/event; Design and develop your website; Create content & videos for social media; Promote your activities online. EIFE (Europe India Foundation for Excellence) was created with the objective of promoting skill development, education and R&D in India with a focus on Europe. With his head office in Delhi and branches in France and the Caribbean, Guna Enterprises is a key international partner for trading with India. Content: Tourism, business, politics, social, culture, cinema, cuisine, literature, etc. Circulation: News stands, on board Air India and in lounges of Jet Airways, all lounges of 12 main air ports in France, Belgium, Switzerland etc air port lounges, 2500 leading hotels in France, Belgium, Switzerland, also distributed to 3000+ top European companies, Indian embassy, Indian Tourism boards, 500+ Chambers of commerce, 5000+ Travel Agents in Francophone Europe, Government bodies. Countries: France, Canada (northern part), Reunion Island, Guadeloupe, Martinique, Mauritius, Belgium, Switzerland, Luxembourg. Target readership: French speaking people : India lovers, tourists, businessmen interested in India, academics, government officers. Content: Tourism, Business, Politics, Social, Culture, Cinema, Cuisine, Art, Literature, etc. Circulation spots: News stands, on board Air India and in lounges of Jet Airways, all lounges of 25 main airports across Europe, 2500 leading hotels in these countries, also distributed to 3000+ top European companies, Indian embassies, Indian Tourism boards, 500+ Chambers of commerce, 5000+ Travel Agents in Francophone Europe, Government bodies. Target readership: India lovers, Indian diaspora across the world, Tourists, Tour operators, Businessmen interested in India, Academics, Government employees. Launched in: 2014 by the Ministry of Tourism, Government of India at ITB Berlin (tourism fair). Frequency: Yearly at the occasion of ITB Berlin. Circulation spots: News stands, Major Airports in EU, 1500 leading hotels, 500+ top companies, Indian embassies, India Tourism, 1500+ Tos in Germany, Austria & Switzerland, Government bodies. Target readership: India lovers, tourists, tour operators, businessmen interested in India, government employees. content: Tourism, Culture, Heritage, Cinema, Cuisine, Art, Literature, etc. Content: Only magazine devoted to EU-India business relations, sector specific and event focused special issues, political economy etc. Circulation spots: News stands, on board Air India and in lounges of Jet Airways, all lounges of 25 main airports across Europe, notably Germany, France, the Netherlands, Switzerland, Belgium, 3000+ top European companies, Indian embassies, 500+ Chambers of commerce, Government bodies. Countries: France, Germany, UK, Canada, Spain, Mauritius, Belgium, Switzerland, Luxembourg, India. 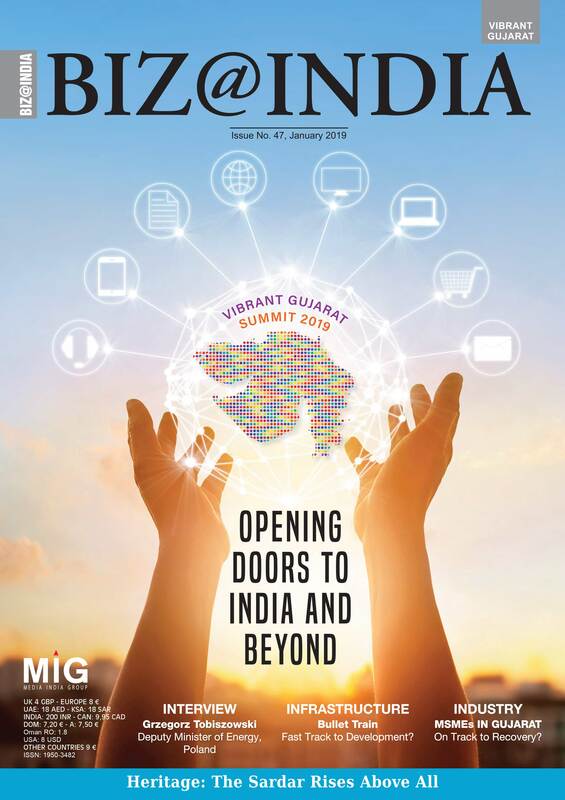 Target readership: EU/India Businessmen and CEOs, bilateral/multilateral chambers of commerce/trade bodies, Investors, Institutions like OECD, European Commission, Economists, Government Departments, Indian institutions FICCI, CII, Nasscom and other international institutions and people interested in India, Academics. Content: Tourism, Art, Cuisine, Literature, etc. Circulation spots: Leading tourism fairs all over India, over 6000 outbound tour operators, embassies, all major NTOs, International Airlines, consulates and leading international airports in India.